Your house or place of work might look clean but what could be lurking in your carpets? Dust mites live where there are soft furnishings and could well be making merry right under your feet! They are tiny and not visible to the naked eye, being about 1/100th of an inch long. They feed on dead skin cells mainly, from humans and animals, living in furniture, carpets and mattresses. The waste from dust mites, even though minuscule, can lead to asthma and allergies. An allergic reaction to dust mites might include symptoms like a runny nose, sneezing, an itchy nose and congestion. For those who suffer with asthma, a dust mite allergy can make you feel wheezier and lead you to rely on your asthma medication more. Symptoms can worsen overnight, especially if you have a lot of dust mites in your mattress. For you or anyone else suffering from allergies or asthma, it’s important to decrease the number of dust mites around you. 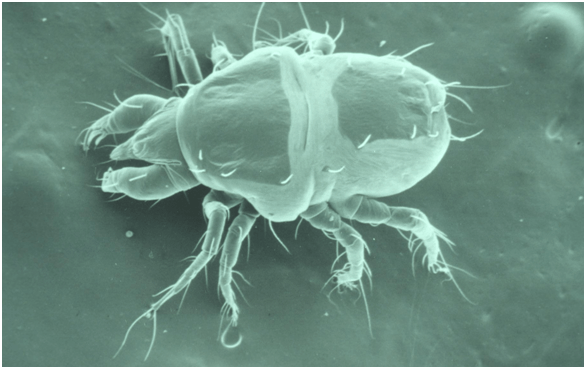 Dust mites prefer areas that are warm, dusty and humid. This is why they love hanging out in carpets, furniture and bedding. A thorough clean of these areas is one way to make a big difference in reducing their number. Contact Commercial Carpet Cleaners Cheltenham for help. Where should you clean first? A good idea is to start in the bedroom as the bed is where you spent most of your time at night. Perhaps consider a dust-proof mattress cover to prevent a build-up of mites in your mattress. Wash your pillow cases and bedding once a week at a very high temperature or have them done commercially. Hard floor surfaces are best for preventing dust mites, but even hard floors should be damp-mopped once a week. Any blankets, throws or rugs should also be washed on a hot setting once a week. The best type of furniture to have is anything that isn’t upholstered, so leather, wood and plastic are good choices. Keeping homes and workplaces clutter-free is another sensible step to prevent areas where dust can settle. Items such as books, plants, boxes and various knick-knacks can all accumulate dust if left for a period of time. Keeping areas free of humidity is also recommended and this can be achieved by using a dehumidifier. 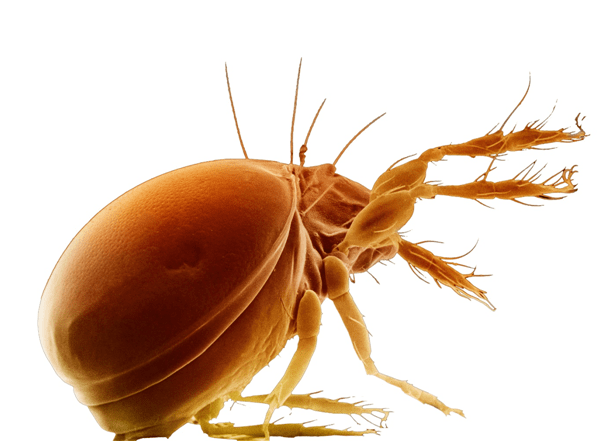 Keeping areas cool with free-flowing air or air conditioning is also advised as dust mites love warm environments. For surfaces where dust accumulates, be sure to wipe with a damp cloth at least once a week. This might include areas like countertops, shelving, windowsills, desks and door frames. Allergy medicine can often help alleviate symptoms in the short term, but a long-term prevention plan is better. Over the counter and prescription medication can control allergy symptoms, but if asthma symptoms worsen, it’s imperative to visit your doctor.